We have our own installation team. These trained and skilled technicians come to install all audiovisual and IT products at your location. 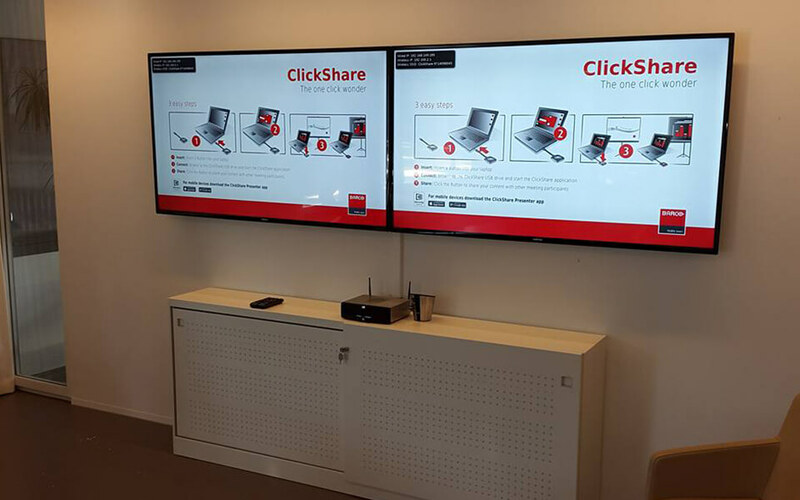 We install everything you need in the audiovisual, automation and security field such as: projectors, Smart boards, projection screens, touch screens, LED screens, LCD screens, home cinemas, narrowcasting, video walls, cameras and home automation.